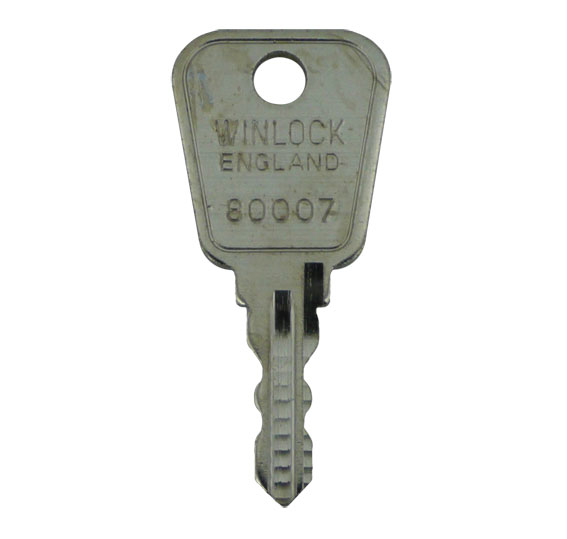 Description: Pre-cut Window Key to suit Winlock Window Handles. 2018-08-06 13:06:21 Jane Pugh Excellent advise and customer service! 2017-08-29 16:03:39 Anonymous Very quick service. 2016-11-22 08:30:52 Monica Paun Ordering these keys saved me lots of money! Needed to be able to lock my French doors to get insured and I was able to Google the handle I had and, once I found the brand, it was very easy to find on this website what keys I needed! Paid under £10 for the keys, when new handles of the same type would have been around £100 and a locksmith quoted me for hundreds! 2016-10-23 08:18:18 Charalampos Loukas I haven't received the replacement key and I dont know why. after 6 days. 2016-01-14 14:45:29 Sue Underwood Delivered quite quickly. All good. 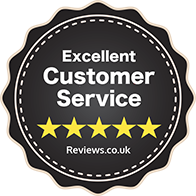 2014-12-15 10:58:35 Gillian Beverley Fantastic service from point of contact to ordering the correct key was 10 minutes. Would not hesitate to use again. Thank you.